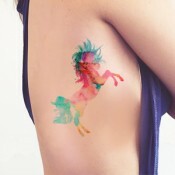 Colorful There are 23 products. 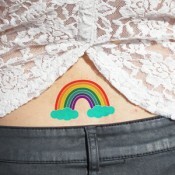 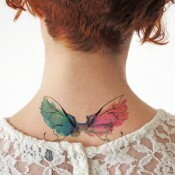 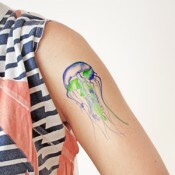 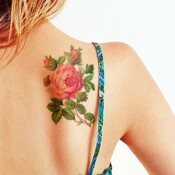 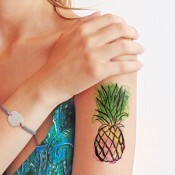 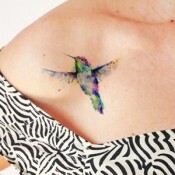 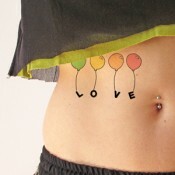 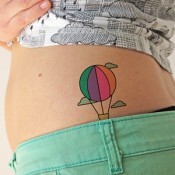 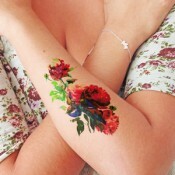 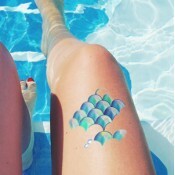 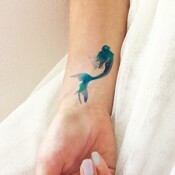 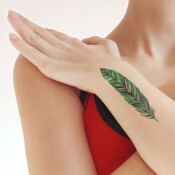 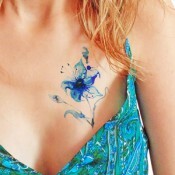 Colorful temporary tattoos! 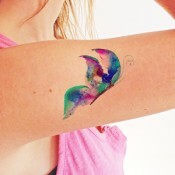 In this variant tattoos are perfect for kids and adults too, adding a touch of joy and vitality to your everyday style or your child for a party or special occasion.